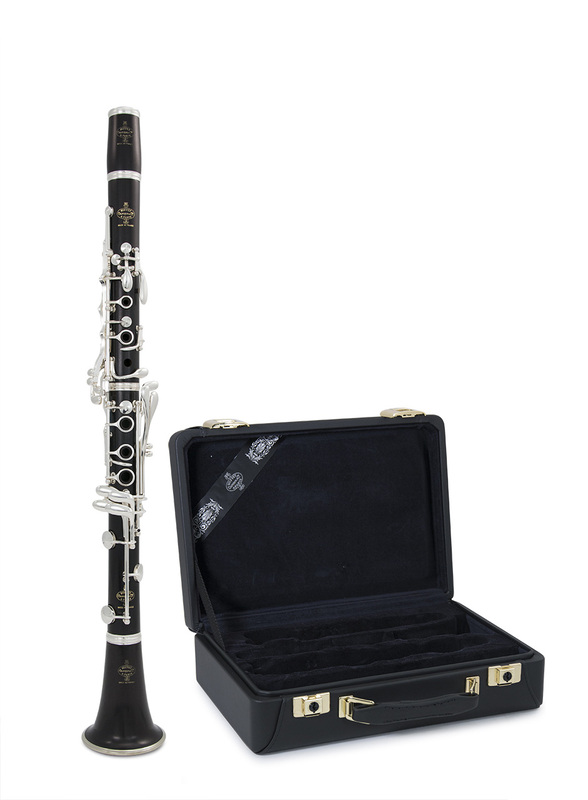 Surely the most popular clarinet in the world, Buffet R13s can fulfil any musical requirement in any environment. The measuring point for all others to be compared against. African blackwood, Silver plated keywork, adjustable thumbrest, double skin pads, stainless steel rods, one of the most successful designs of clarinet created, supplied with a hard case.